Pavaso’s end-to-end real estate process brings all transaction stakeholders together in a secure, collaborative portal. Lenders, settlement agents, real estate agents, consumers, attorneys, service providers and even investors now have functionality to participate in a digital real estate lifecycle. This process not only solves challenges businesses face with the new TILA-RESPA Integrated Disclosures (TRID), but it also provides an “evolutionary path” for the industry to enter the 21st Century. Starting with pre-closing, the consumer and real estate agent collaborate via Pavaso’s sales contract negotiator tool, which allows the buyer, seller and their respective real estate agents to negotiate and sign a contract online. When completed, the buyer can utilize the Pavaso Certified Finder app to select from a list of service providers already using Pavaso or to invite one to join. Real estate agents can then submit the contract digitally, enabling them to get the deal started quickly with the consumer-selected lender and title company. As the deal begins in the Pavaso Digital Close(SM) environment, the new closing process takes shape. Lenders and settlement agents compile and deliver the closing package in a single digital location, providing a new level of transparency, continuity and communication of progress to the consumer. At the closing itself, closing agents can use either the web closing feature of Digital Close(SM) or Pavaso’s Signing Table(SM) app for Windows 8 touch devices. Combined with the digital delivery and acknowledgement capability, this functionality leverages eSigning and eNotary functionality to make the closing quick and enjoyable for the consumer. Because the consumer has the ability to have his or her questions on their closing package documents answered before the closing date, many closings happen in 15 minutes or less, with some happening in five minutes. All along the way, the platform logs every action so the lender and settlement agent have full audit trails available to them. “Our participation in the CFPB eClosing Pilot program gave us a great opportunity to further battle-test our solutions and improve how the technology aids consumers and businesses with the closing process – something that’s been broken for decades,” McElroy explained. Pavaso’s consumer-support capability extends beyond loan closing and beyond its eNote and eVault functionality. For example, once closing is completed, consumers have permanent access to their documents on Pavaso, and can take advantage of the platform’s apps to keep them engaged throughout their homeownership lifecycle. The added capability of its “My Team” feature connect the lender, settlement agent and real estate agent with the consumer after completing the. Investors are able to securitize loans by utilizing Pavaso’s Mortgage DNA(SM), which allows them to find loans at funding that match their exact needs, and with full confidence in the accuracy and completeness of each individual loan. Pavaso is redefining real estate for the real world by connecting everyone in the real estate lifecycle through powerfully simple innovation. For more information on how our platform and solution offerings help you transform your organization’s efficiency, and dramatically enhance the consumer experience, call us at (866) 288-7051 or visit http://www.pavaso.com/. 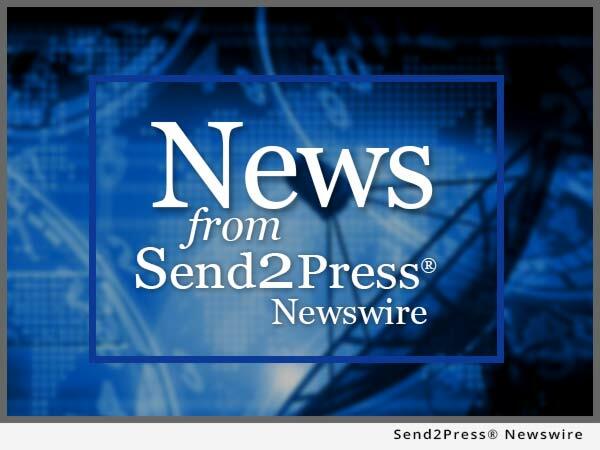 To view the original version on Send2Press Newswire, visit: https://www.send2press.com/newswire/pavaso-completes-first-end-to-end-digital-real-estate-process-with-agent-sales-contract-negotiation-tool-offering-consumer-support-competitive-differentiator-2015-1012-03.shtml.